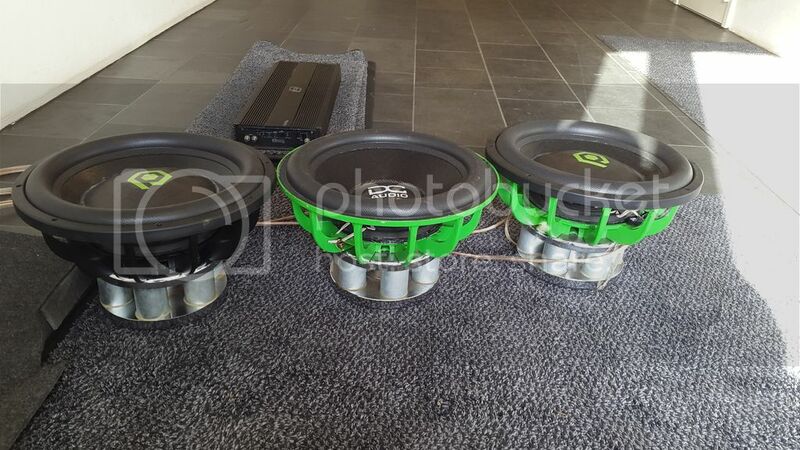 Banda Viking 15.000 rms and DC NEO 15"
Ones of the most powerfull of DC Audio subwoofers. Very rare. Can handle alot of power in long period of time. Best choice for LOUD daily build. Two subwoofers are 9/10 and third one need to be reconed. Last edited by KZnova; April 7th, 2019 at 11:02.